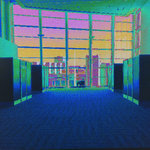 Loud Tristero Spectacular tracks are no less than I expect from nervous_testpilot, but he REALLY delivers here! Favorite track: Decisions. SilverFolfy This album has managed to climb up to the heights of my all-time favorites. Even though the game itself isn't exactly for me, the OST is mind-blowingly good. Whenever listening to it I can almost feel being transported into a simulated parallel universe. I have no particular favorite track as they are all great. Every one has it's own flow and character, but they play together so nicely nonetheless. Dear nervous_testpilot, please never stop making such electronic miracles! Favorite track: Decisions. Erik Lutsch Never played a lick of this game, but I used these tunes every time I played the cyberpunk hacking game, Android Netrunner, and I was not disappointed in the feeling of virtual anticipation, challenge, and fear. 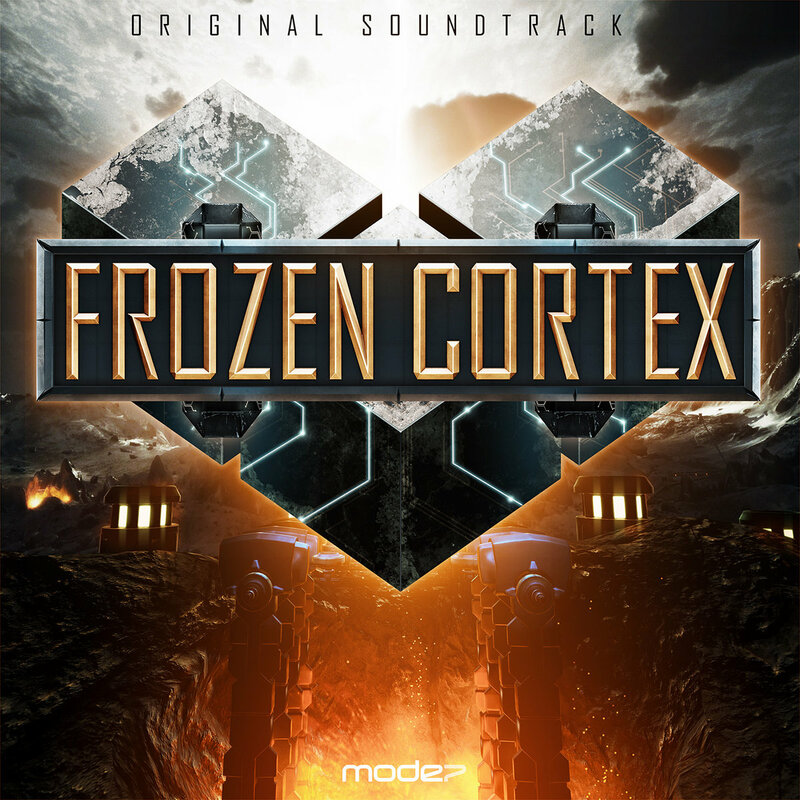 Between this and Synapse, Cortex is the more energy bound soundtrack. Favorite track: Vision. 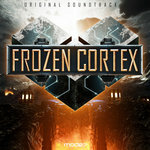 This is the soundtrack to Mode 7's most recent title Frozen Cortex. 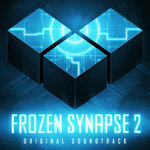 I wanted to take the electronica sound I'd developed for Frozen Synapse and push it in a more uptempo, exciting direction. 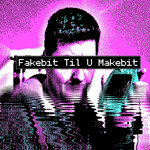 A bit of Prodigy / breakbeat influence happens in the main part of the album. I also had the opportunity to write some dance tracks for the "highlight reel" parts of the game. Holding Fire I think is the best trance track I've ever written: it's fairly purist uplifting stuff and heavily influenced by artists like the awesome Daniel Kandi. This album seemed to flow pretty easily in the production process and I've been very happy with the reaction to it so far!